For antiques collectors, certain marks on collectible items translate to visible, identifiable hallmarks of Oriental origin (mostly Chinese and Japanese) and specific valuable time periods/dynasties. Some antique hallmarks are so popular that fakes proliferate, and how these fake hallmarks can be distinguished from the genuine is just as important. Some hallmarks have interesting stories, such as the evolution of Japanese Imari into Chinese Imari and how it impacted demand and value for Imari. 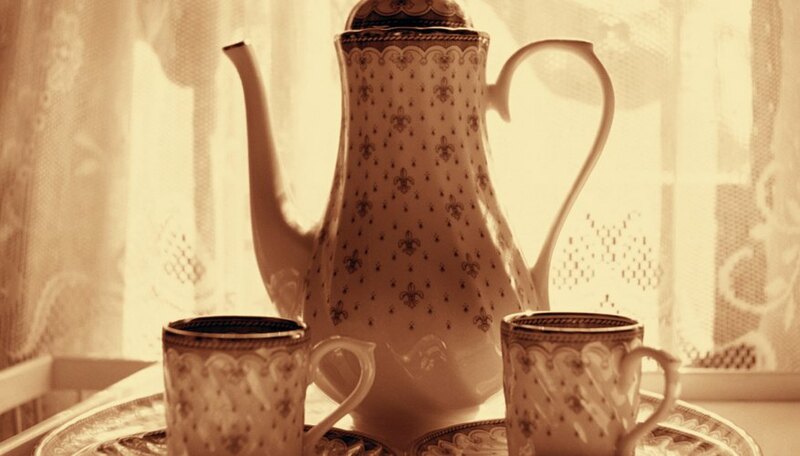 Study the difference between porcelain and china. China enamelware made in China is different from English china or bone china. 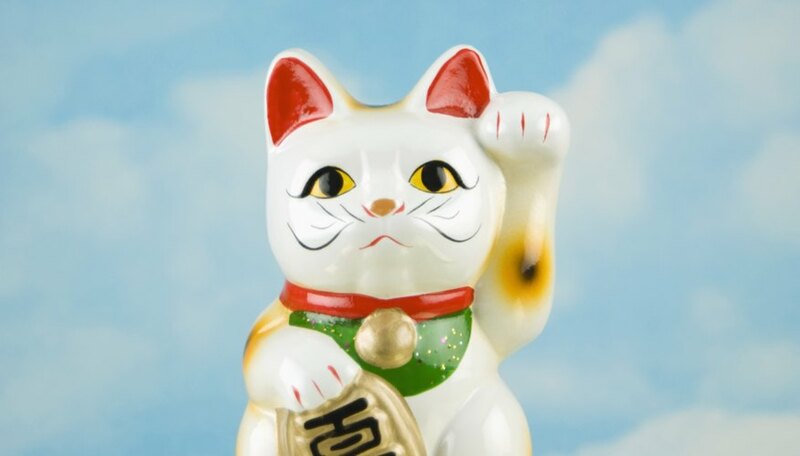 Collect valuable porcelain cats from the following dynasties and periods : Song Dynasty (960AD - 1279AD), Ch'ing Dynasty (1644AD - 1911AD), 19th century (1800s). 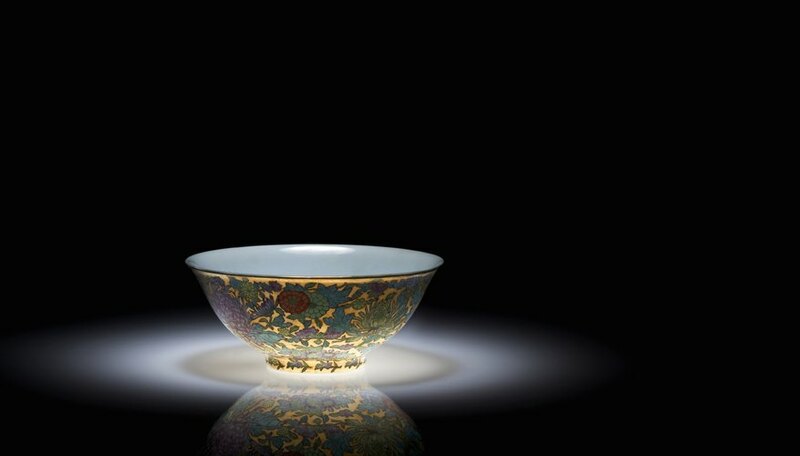 Educate yourself on antique Chinese and Japanese cloisonné, considered by experts to be an important category different from European cloisonné. Cloisonne is an intricate enamel coloring technique that uses soldered metal wires to separate colors in one item. Oriental antique cloisonné uses the purest form of cloisonné and uses Oriental themes; while European cloisonné typically involves other enameling techniques and are usually in plaques or slabs attached to doors, walls, etc. Beware of items “Made in the Chin-t’ai Period,” “Made in the Great Ming Period,” or periods from Hsuan-te, Chia-ching, or Wanli. These items are so rare, it is extremely improbable to acquire a genuine one. The Ch’ien-lung Period pieces are snapped up by specialized, experienced collectors before other collectors can. Look for brown or gold edges in Japanese porcelain china and handpainted vases and tea service sets from 1900-1925 particularly from Noritake. Watch out for disfigured scenes, blisters on glazing, worn gilding and scratched enamels. Pay moderate prices for 19th century Imari vases in good condition, but pay more for a Nabeshima dish or Kakiemon bowl (valued in the five-figure price range). Know that “Nippon” was the brand used by Japan before 1921; “Japan” was used thereafter. 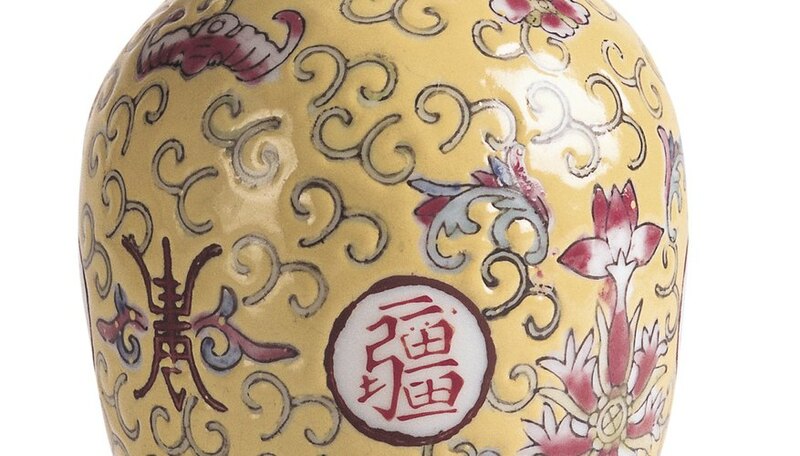 Japanese porcelain is usually stamped or labelled, rarely etched. 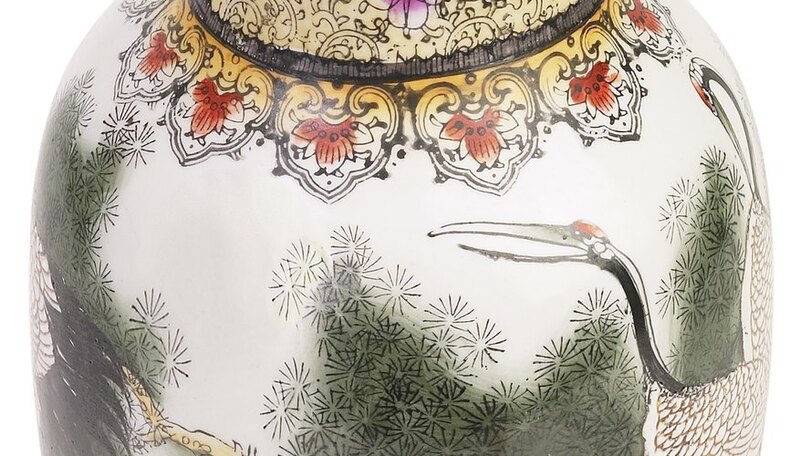 Look for handpainted vases and tea services made by Samurai China (1900-1925). 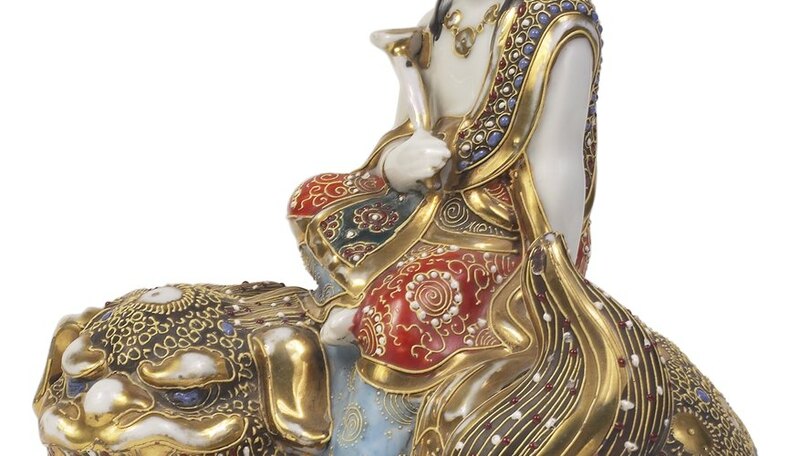 Understand that Chinese porcelain can have European themes for European markets. 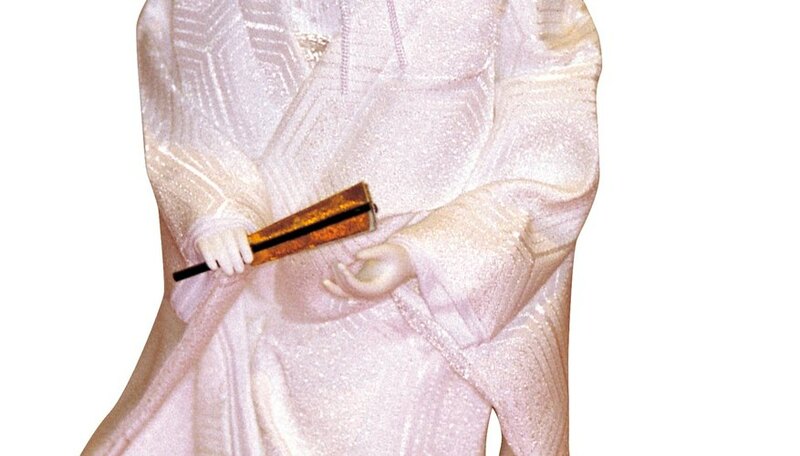 They were made during the Qianlong Dynasty (1736-95). Find distinctive rice grain holes deliberately made in ceramics to resemble a net, creating small translucent windows with the glaze permeating the small holes. 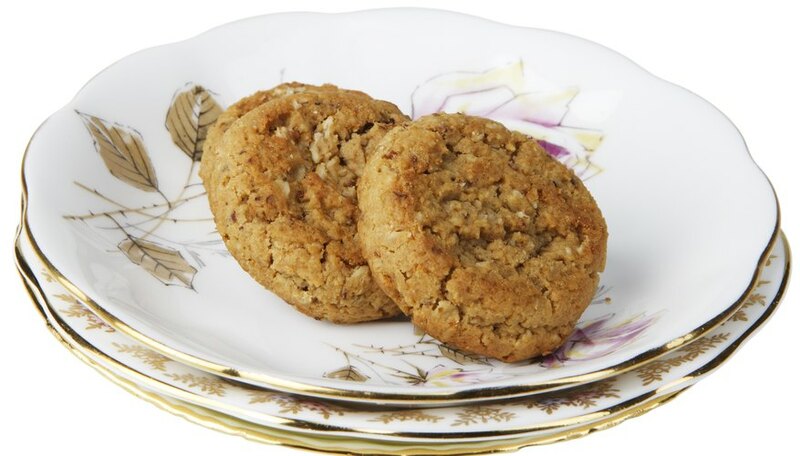 Collect eggshell-thin porcelain with finely detailed enamel work. These came from the Yongzheng Period (1723-35), considered one of the hottest collectibles in 18th century Chinese porcelain. 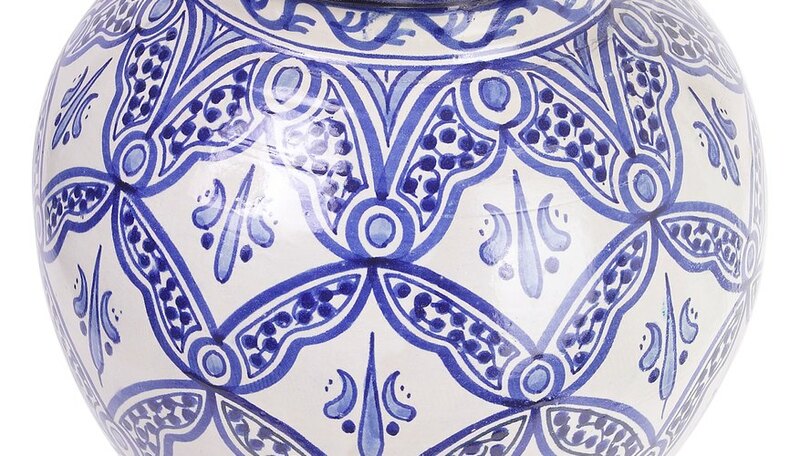 Include in your collection porcelain from the Jingdezhen potteries of the Ming and Qing Dynasties.. Blue-and-white Canton ware are the most valuable, followed by those with other colors. Loi Diaz has been a home stager, copywriter and scriptwriter since 1983. She has written for Junior Citizen Publications, McCann-Erickson and Ogilvy & Mather. Fluent in two languages, Diaz holds a Bachelor of Arts in broadcast communications from the University of the Philippines, as well as Canadian certificates in home staging and design.